Food and beverage giant PepsiCo’s Egypt arm signed on Monday a cooperation protocol with the Federation of Egyptian Industries (FEI) for empowering youth nationwide economically. The deal will see efforts to provide jobs for Egyptian youth from 200 villages across the country within three years. The protocol was signed by PepsiCo’s chairman and chief executive Mohamed Shelbaya and FEI’s chairman Mohamed Zaki El Sewedy, on the sidelines of the annual conference on corporate social responsibility. 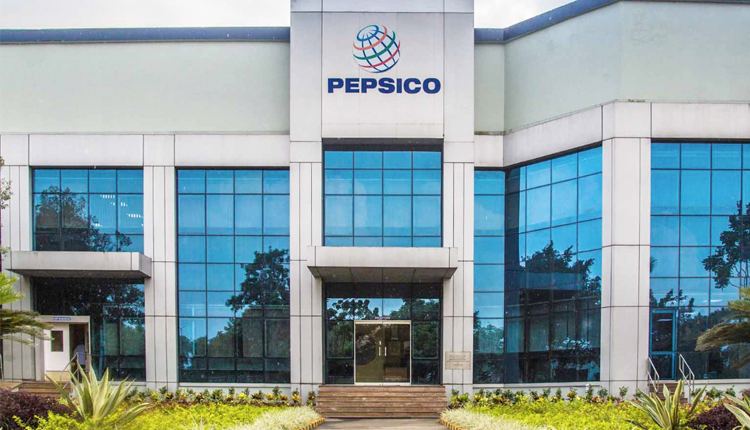 “PepsiCo is teaming up with the United Nations Population Fund (UNPF), International Labour Organisation (ILO), and Professional Development Foundation (PDF) to activate the protocol,” Mohamed Shelbaya said. The annual conference was held under the auspices of the FEI and was attended by Egyptian Social Solidarity Minister Ghada Wali and Industry and Trade Minister Amr Nassar.